Maspeth Sewer and Drain Cleaning provide full service plumbing, heating and drain cleaning. We provide quality work at reasonable prices. Maspeth Sewer and Drain Cleaning services offer a simple solution to home service. 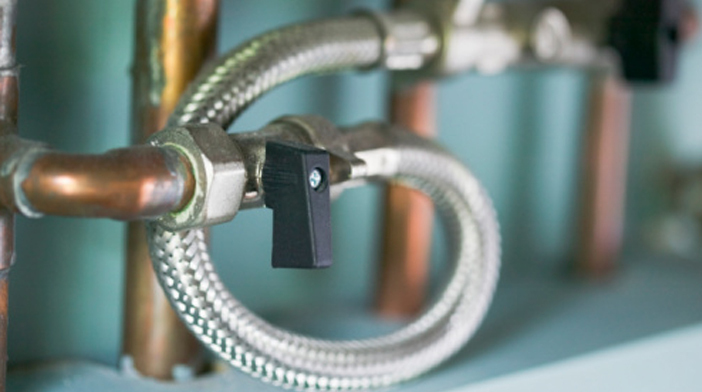 Our professional plumbers will evaluate your plumbing or heating problem to you, the homeowner. Maspeth Sewer just doesn't open drains. We clean the drains. Because when drains don't work, we do! Maspeth Sewer is the leading company in the area that can actually see into the sewer lines with a video inspection camera. We can locate and pinpoint problems with accuracy. No guesswork! In an emergency, turn to Maspeth Sewer if you are one of 75% of homeowners who have experienced a plumbing emergency. We provide the latest technology or advancements to correct your problems right the first time. Maspeth Sewer and Drain Cleaning offer a wide range of services and solutions to your residential home or commercial facility. Call today to find out what we can do for you.